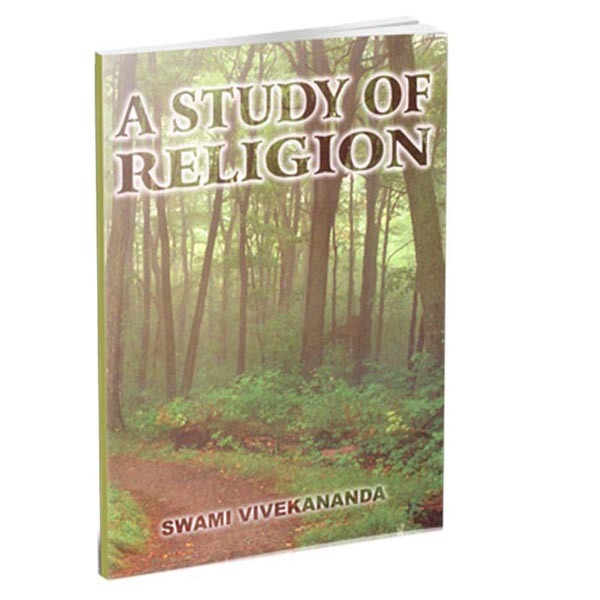 By any measure, Swami Vivekananda had a multifarious and multidimensional personality. 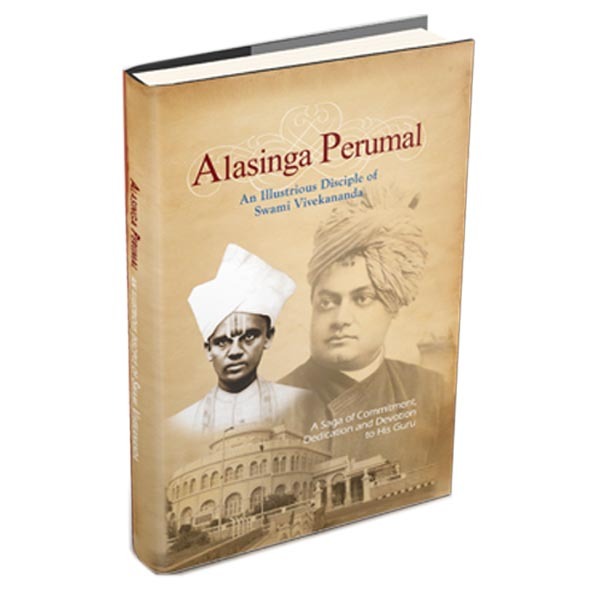 He was a great saint, thinker, scholar, educationist, organiser, nationalist, traveler, writer, poet, musician, ambassador of Indian Culture to the West, and what not! 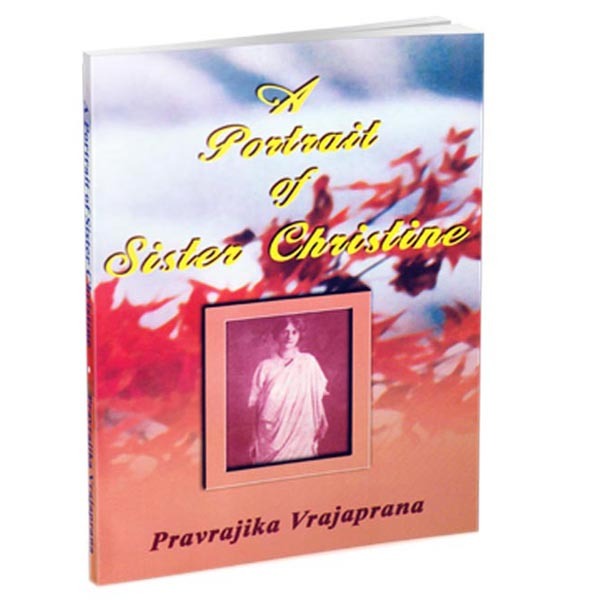 To study the personality and message of such a diverse person is surely a rewarding and enriching experience, both individually and collectively. 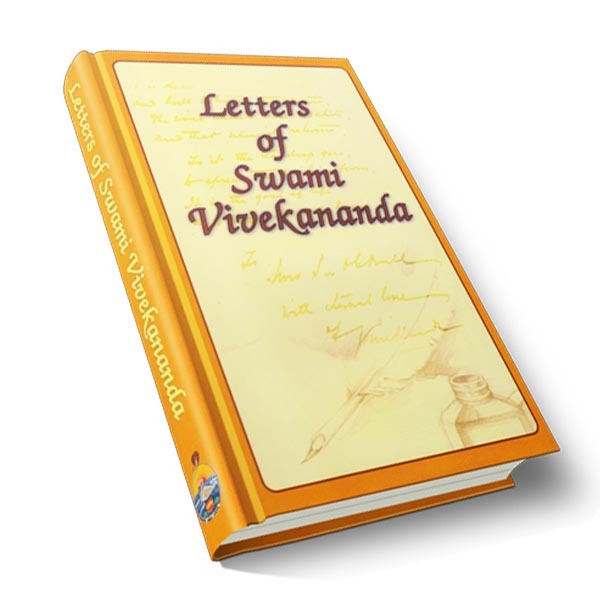 No wonder, Swamiji continues, and will continue to, inspire millions of people the world around. 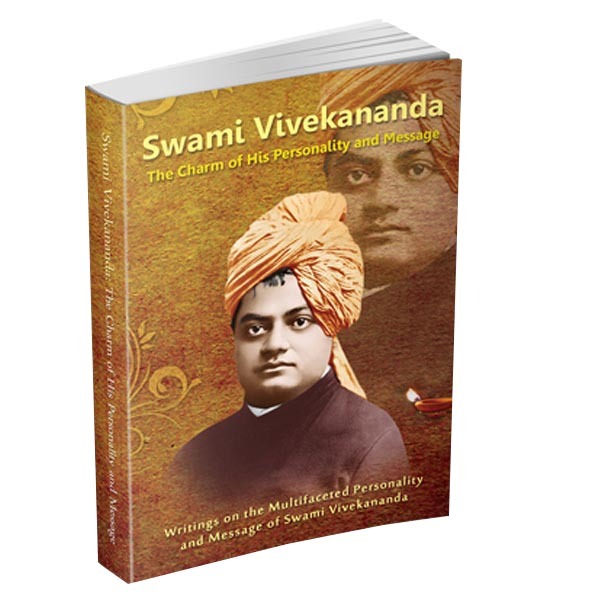 This book, focusing on various aspects of his manifold personality and ever-inspiring message, is a tribute to the greatness and majesty that is Vivekananda—on his 150th Birth Anniversary.